KGDC is excited to offer your children eight great weeks of healthy, challenging fun this summer! Our preschool and grade school instructional gymnastics summer camp is a wonderful way to introduce your child to the basics of gymnastics. If your child has previous gymnastics experience, this is an awesome way to continue building on previously learned skills. Your child's camp time will be spent in a positive, safe, fun and supportive environment where every child is a success! Children will be divided according to age and level of gymnastics experience to allow an increase in physical skills and build a positive self image. KGDC is the best place to be this summer! Members and non-members welcome! A minimum of five campers in both the preschool and grade school groups is required to run each week of camp. Notifications will be sent after Deadlines for any Session Cancellations. Log into the Parent Portal. If you have never been enrolled at KGDC you will need to create an account first. 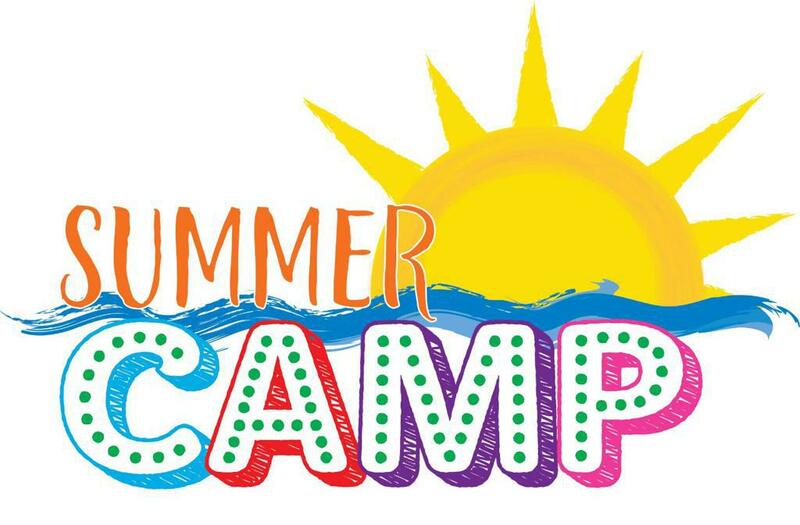 Once you have entered the Parent Portal, click on the Find Summer Camp tab to the left of the screen, then select what session(s) you want to enroll. Interested in becoming a sponsor of Kansas Gymnastics and Cheer Center?